Whether you’re looking to move home or buy a property to rent out, Derbyshire Building Society could have a mortgage that suits your requirements. Use our FREE online mortgage calculator to help you find the latest mortgage deals from Derbyshire Building Society – just fill in the form to compare over 5,000 mortgages in an instant. The Derbyshire Building Society was founded in Duffield, Derbyshire, and expanded throughout the 20th century. 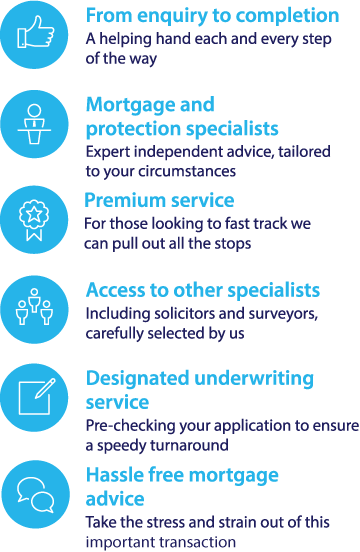 Today, the Derbyshire Building Society is part of the wider Nationwide brand, and currently offers a selection of mortgages deals for buyers across England and Wales. To compare the latest Derbyshire Building Society mortgage deals with other leading mortgage rates and find the best deals for you, use the mortgage calculator to search over 5,000 mortgage offers based on your personal circumstances or call us on 0117 313 7780.